We're still working on improving our services. Every now and then we get new questions through the forums, and try to answer them. We're also still helping Karotz users to install FROS and to connect Karotz to their WIFI or Ethernet network. 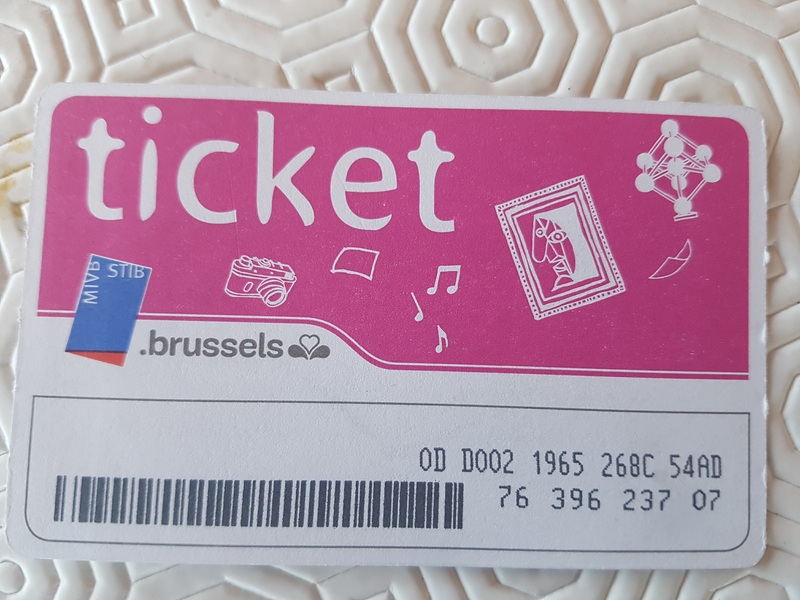 Karotz user Denis has discovered that the Metro tickets from Brussels can be read by Karotz. Here is the video he has made (thanks Denis!). Do you also have Karotz news? Let us know and we'll write a message.